Looking for a Used LX 470 in your area? CarGurus has 208 nationwide LX 470 listings starting at $4,895. This was the eighth model year for the Lexus SUV flagship. Little was changed on the LX 470 for 2005, and the only new option was the availability of satellite radio. Despite being regularly undersold by the smaller Lexus RX 330, the LX had build a solid reputation for combining the comforts of the LS series with the security of an SUV. However, the 'value in it's class' question had plagued the LX for years. Although it's price was comparable to the Range Rover, the LX 470 ran a distant second in off road ability. While the LX was quite versatile, Lexus had resigned to marketing it more as an on-road in-town status symbol. It worked. The same engine returned in 2005, but it would have significant upgrades for 2006. The 4.7 liter V-8 offered 235 horsepower and 295 lb-ft of torque. The LX 470's 13/16 mpg fuel efficiency was not too surprising for a 5400 pound SUV with a 4.7 liter engine. Complaints about the LX's lack of power was quite frequent, considering it's tendency to guzzle premium fuel. Owners have been steadily impressed with the superior build quality of the LX. Many state that the luxury SUV makes even long trips quite enjoyable, thanks in part to a very functional and reliable navigation system. Seat comfort, spaciousness, and well-placed controls also help along the journey. Drivers who ventured off the road could recognize the LXs rugged Land Cruiser roots, without forgetting they were behind the wheel of a Lexus. 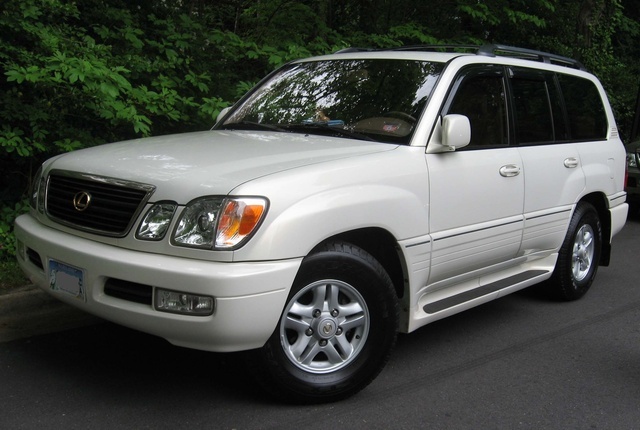 What's your take on the 2005 Lexus LX 470? 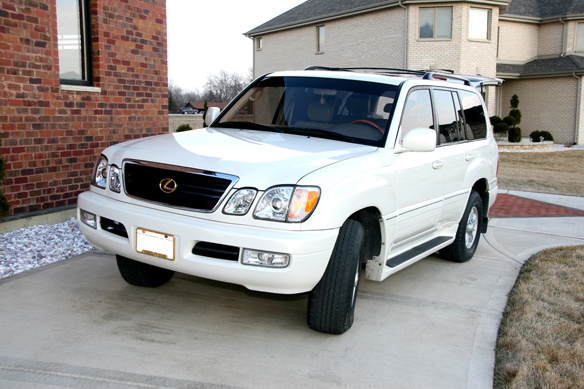 Have you driven a 2005 Lexus LX 470? How Many Miles Will I Get Out Of My 2005 Lexus 470?